I'm Here. I'm Queer. What the Hell do I read? 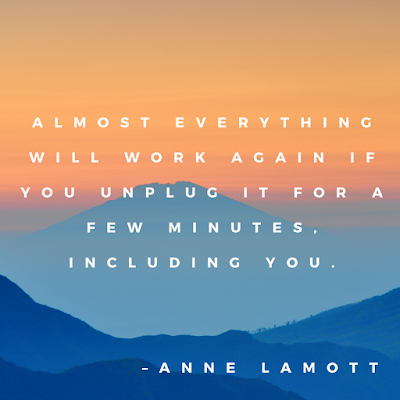 : It's a holiday blog break... 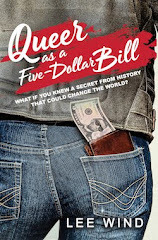 But the Chapters of "Queer as a Five-Dollar Bill" will still post on Fridays! 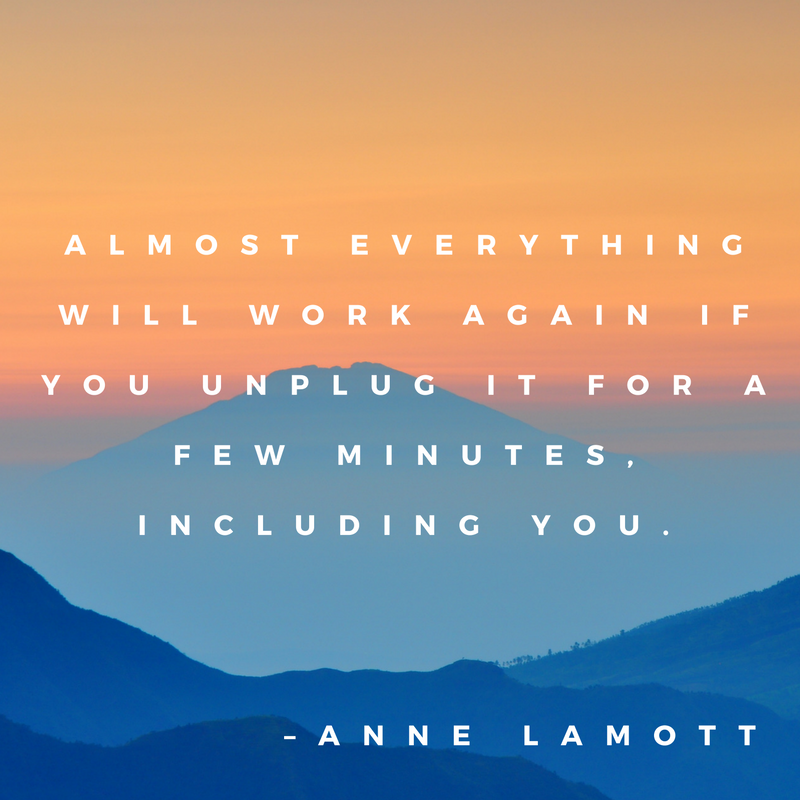 It's a holiday blog break... 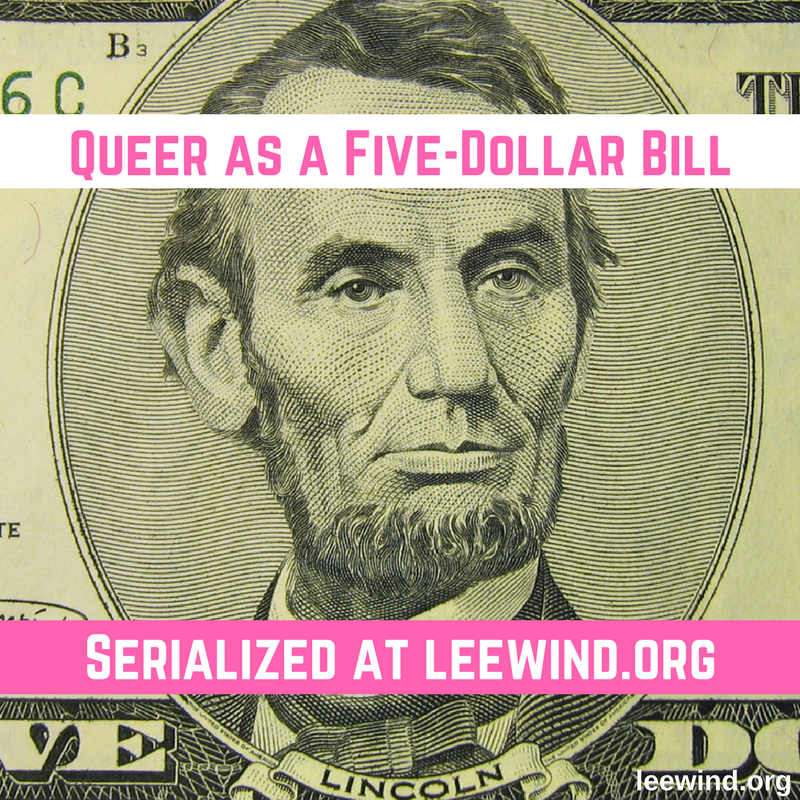 But the Chapters of "Queer as a Five-Dollar Bill" will still post on Fridays! I'll be taking a blogging break from now until Monday January 8, 2018. Wishing you and yours a great holiday season and looking forward to continuing our work to make things better in 2018!